Beauty and brains! “Took my first test, I got a 100. Super easy for me," says Kim K about her plans to take the bar. Kim Kardashian is on track to become a lawyer by 2022. The reality star has revealed that she has been studying for her bar exam. The 38-year-old started a four-year apprenticeship with a California law firm last year. The apprenticeship means she will be able to take her bar exam without having to go to university. Kim says she wants to to be a criminal lawyer so she can help with prison reform. The mom-of-three made headlines last year when she visited the White House in a bid to help secure the release of 63-year-old grandmother, Alice Marie Johnson. The woman has spent 21-years in prison for a non-violent drug charge. President Donald Trump granted Johnson clemency shortly after his meeting with Kim. Earlier this year, Cyntoia Brown was also granted clemency after the 'Keeping Up With The Kardashians' beauty and other stars called for her release. 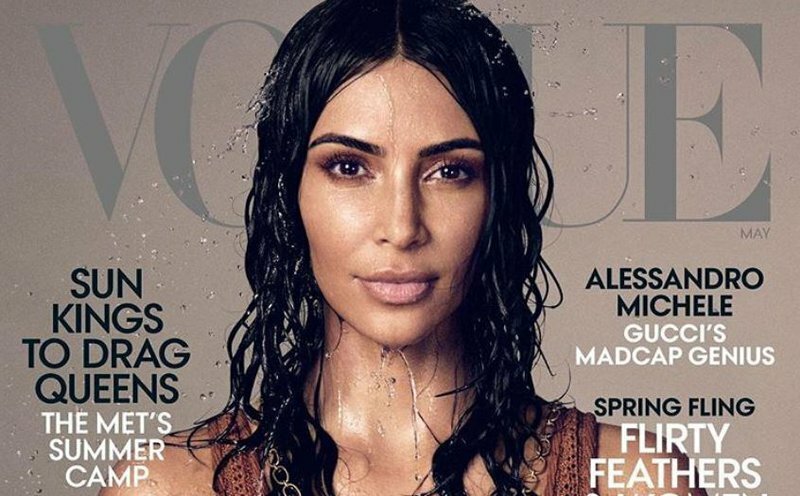 Speaking to Vogue, Kim says she had to "think long and hard" about venturing into law. "The White House called me to advise to help change the system of clemency and I’m sitting in the Roosevelt Room with, like, a judge who had sentenced criminals and a lot of really powerful people and I just sat there, like, ‘Oh, s**t. I need to know more.... I just felt like I wanted to be able to fight for people who have paid their dues to society. I just felt like the system could be so different, and I wanted to fight to fix it, and if I knew more, I could do more," she told the magazine. Kim needs to study for 18-hours a week to realise her dream of becoming a lawyer. She will take the "baby bar" this year, which will help decided whether she can continue her studies. "First year of law school, you have to cover three subjects: criminal law, torts, and contracts. To me, torts is the most confusing, contracts the most boring, and crim law I can do in my sleep. Took my first test, I got a 100. Super easy for me. The reading is what really gets me. It’s so time-consuming. The concepts I grasp in two seconds," she says. If she succeeds, Kim will be the second lawyer in her family. Her father Robert Kardashian was a lawyer and represented his friend, O.J. Simpson during his murder trial. Big sister, Kourtney Kardashian, thinks Kim will make a good lawyer.